This year we are celebrating the 35th anniversary of The Archaeological Conservancy’s founding. In 1980, a small group of preservationists and archaeologists, led by California physicist and businessman Jay T. Last, were determined to do something to preserve the nation’s remaining archaeological sites located on private land. In the previous decade, pot hunting of archaeological sites by Sunday afternoon amateurs escalated to full scale commercial looting using bulldozers and backhoes. Professional looters from coast to coast were making tens of thousands of dollars in the lucrative international artifacts trade. And, by and large, it was all legal. 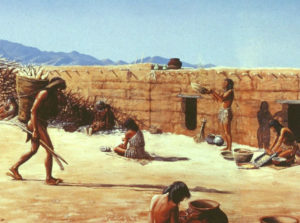 In the United States, unlike most other nations, archaeological sites and their artifacts, human remains, and scientific information belong to the owners of the land to do with as they please. Professionals just obtained looting rights from the owners and decimated the sites in search of salable items. 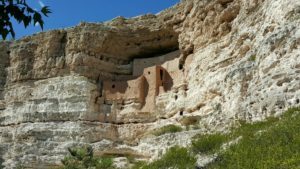 The year before as a lobbyist for the Society for American Archaeology, I had pushed new legislation through Congress to modernize protective legislation for archaeological sites on public lands. 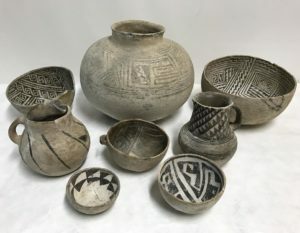 The Archaeological Resources Protection Act of 1979 provided for tough new penalties for looting archaeological sites on public and Indian lands and for trafficking in illicitly obtained artifacts. 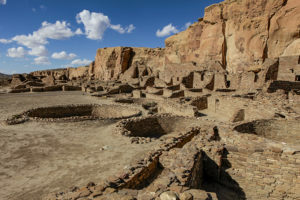 The newly formed Conservancy believed that the best way to permanently protect archaeological sites on private land in the United States was to own the sites. 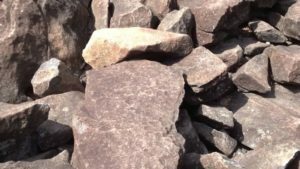 That is an American solution that recognizes the unique American tradition about land ownership. The founders obtained advice and moral support from The Nature Conservancy, which was proving what could be done by a private land-owning organization. 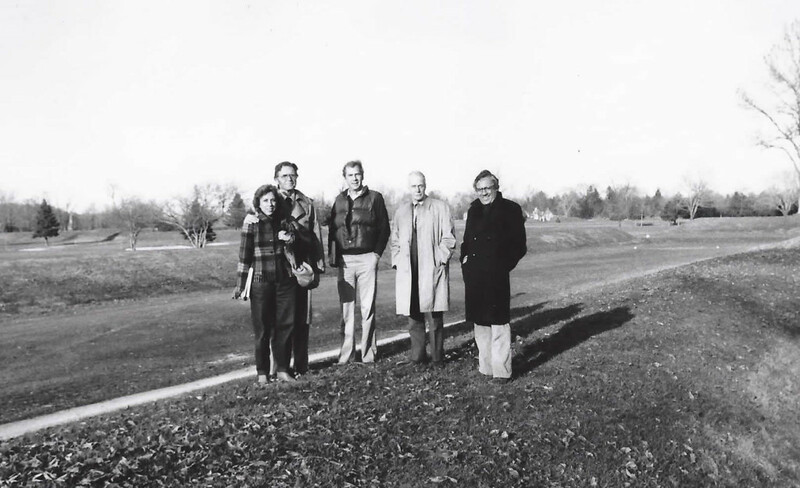 Toward the end of 1979 the fledgling Conservancy obtained start-up grants from the Ford Foundation and the Rockefeller Brothers Fund and by January we were ready to go to work. I became the organization’s first president. With a tiny staff and equally tiny offices in Santa Fe, New Mexico, we began to contact State Historic Preservation Offices and archaeologists seeking information on endangered sites. Jim Price, an archaeologist with the University of Missouri, alerted us to a major Mississippian complex in southeastern Missouri that was on a farm being put up for sale. We stepped up and put a deal together that left us with full fee ownership of Powers Fort, the first Conservancy preserve. 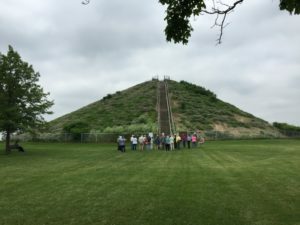 Our next major challenge was the Hopewell Mounds complex in southern Ohio, perhaps the most famous archaeological site in the Eastern United States. 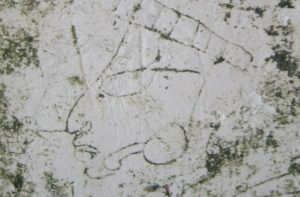 While the site had been subject to excavations for more than a century, crossed by a county road and a railroad and just generally beat up, it was still mainly intact as a large farm field. The local archaeologists said its preservation was essential. I well remember getting a tingling feeling on my first visit. 2,000 year old mounds and geometric earthworks were clearly visible sprawling across some 200 acres of prime farm land. Large developments were only a quarter mile away and moving in that direction. It was now or never for the Hopewell site — failure would mean losing this irreplaceable cultural resource forever. Even though we could not afford it, we put together a package that sympathetic owners could live with, and we bought most of the site (other parcels were added later). Today, it is part of the new Hopewell Culture National Historical Park and open to visitors. In that first year, 1980, the Conservancy preserved four very important sites in four states. Today, we have completed some 480 projects in 44 states and expect to complete our 500th preservation project by the end of the year. 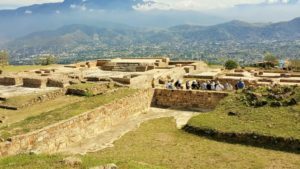 All of these sites are now dedicated as permanent archaeological preserves. The sites are open to qualified researchers and serious research occurs frequently. 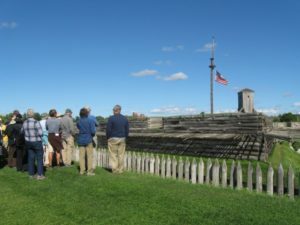 Some of them, like the Hopewell site, have been transferred to public agencies like the National Park Service who have the funds and expertise to develop them for public interpretation. It has been an exciting and productive 35 years, but there is much still to do. Our small, over-worked staff is pursuing dozens of acquisition projects on any single day. Hundreds more are at various stages development. With the help of our loyal members and friends, we intend to work to preserve America’s archaeological legacy for years to come. Bio: Mark Michel is the president and chief executive officer, as well as a founder, of The Archaeological Conservancy. He holds a master’s degree from the University of Missouri and is a former management consultant and executive assistant to the governor of New Mexico. He was instrumental in the Society for American Archaeology’s efforts to pass the Archaeological Resources Protection Act of 1979, which is now the principal law protecting archaeological sites.